Andrew Simmons began his journey in the fitness industry in 1991 by teaching circuit classes and working as a receptionist at fitness centers. 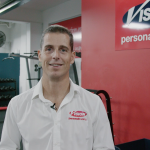 He then became the founder of Vision Personal Training. His main motivation for working in the fitness industry is the ability to inspire people to make positive changes in their lives. 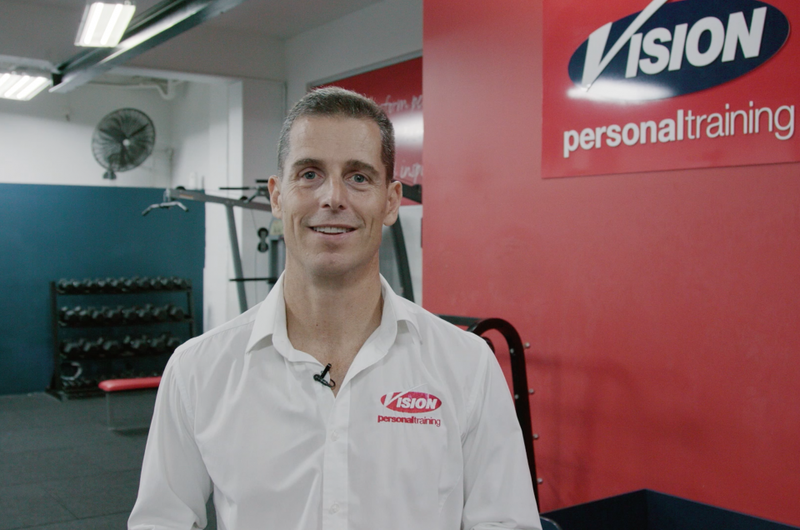 He believes that whether you are a business owner, a franchise owner, or work as a personal trainer, you have the power and the privilege to help people become better. Andrew is the host of the business summit for the 2019 Filex Convention. Over the three days of the convention, Andrew will be interviewing various business experts who are presenting at FILEX 2019 on how you can grow your businesses. Andrew’s favourite part of the convention is the impactful connections that people develop among one another. Not only does he praise the new connections that are made across the various disciplines, he loves reconnecting with members of this industry that have been running in his circles for 25 years. These new connections form a foundation of knowledge, from which, everyone can learn from. There is so much diversity, whether you are a group fitness instructor, personal trainer, or business owner, at the convention that one can learn from the many different disciplines. Andrew compares attending the conference to the reaction of a child in a candy store. With so many specialisations, the information that is presented is so vast. No matter what kind of experience you have, there is an opportunity for you to apply this information and the gained knowledge to your business.